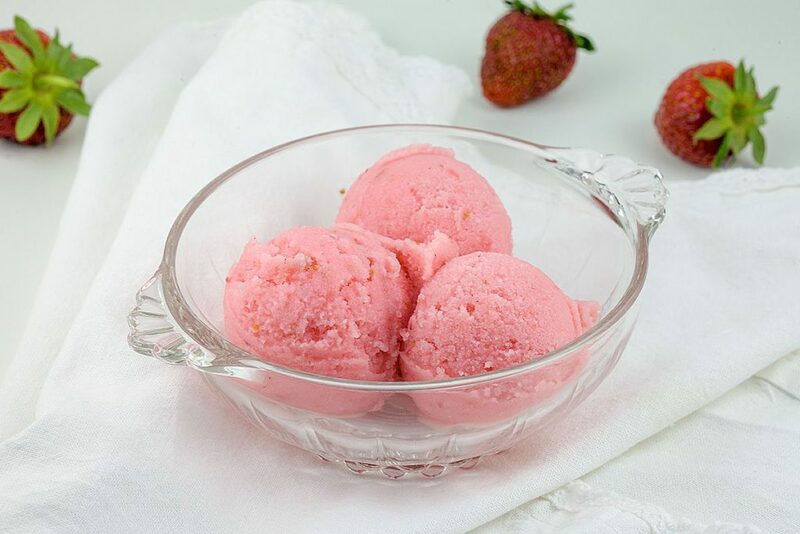 Strawberry buttermilk ice cream with a hint of elderflower is refreshing and easy to create. You can also use frozen strawberries if you like. A refreshing beverage to celebrate spring is finally here. 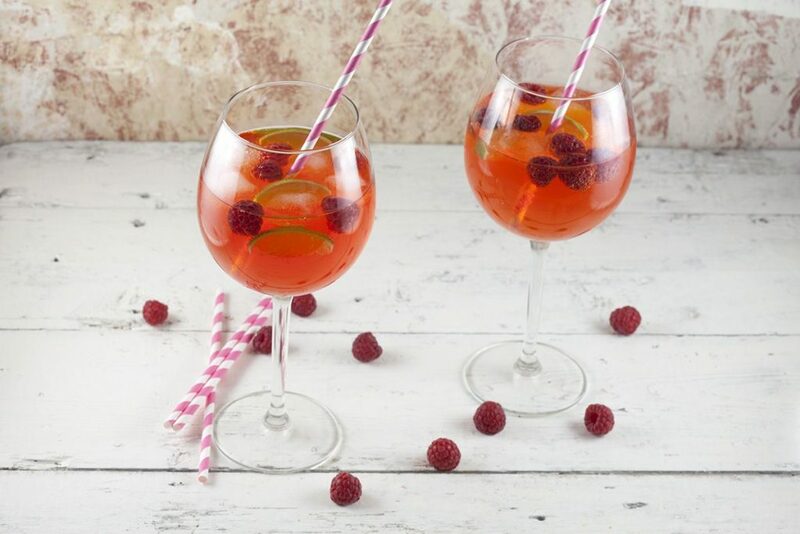 This Aperol cocktail with lime and raspberries is quick and also thirst-quenching.